Blarrel is a documentary film on San Diego-based Surf Photographer Blair Austin. Originally from San Francisco, Blair took on photography at a young age. 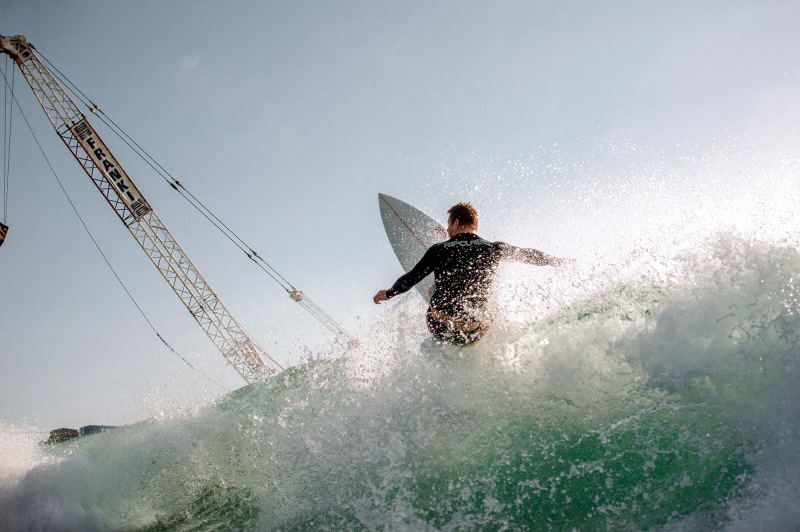 He then moved to Durban, South Africa where he first learned his deeper passion for surf photography.